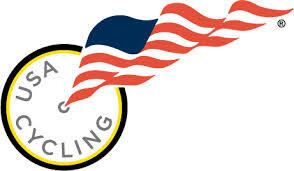 In an effort to continue developing our teams, Team NeighborLink became an official Club Member of USA Cycling. By doing this, it allows any of our members to officially race for Team NeighborLink in USA Cycling Sanctioned events, which most races are. Becoming a member also opens up many doors to other teams, event planning tools, and even a long list of member benefits that USA Cycling works hard to provide teams. As we continue to explore what this membership means to the development of our cycling team, we'll keep you posted. If you plan on racing any USA Cycling Sanctioned events this year, you'll need to either pre-purchase a year long license or a one-day pass. You can do that online here or at the race venue. You may also need to know that our Club Number 15105. We continue to look forward to a great 2013.